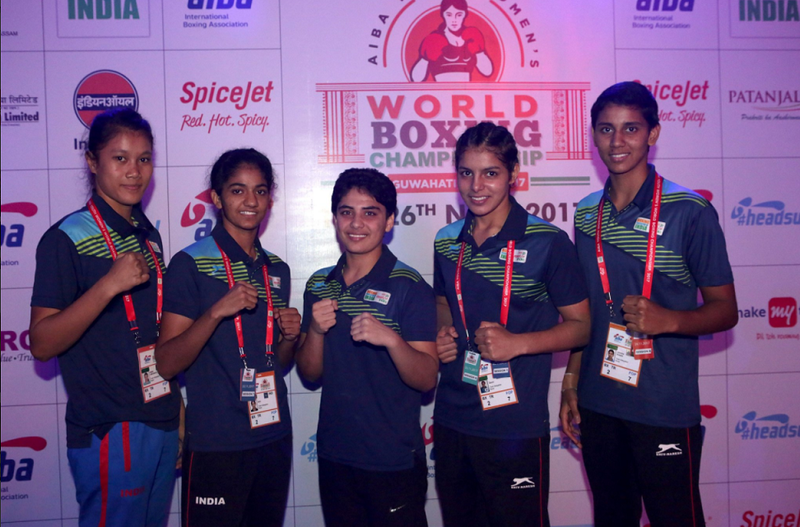 The host Indians finished on top as 5 countries won the 10 Gold medals in the 2017 Youth Women’s World Boxing Championships held at Guwahati where 160 boxers from 31 countries participated. Overall 19 countries won at least one medal as after winning maximum 5 Gold medals, Indians finished on top of the medal table with 7 medals. All the finalists that included Nitu, Jyoti Singh, Sakshi Choudhary, Shashi Chopra and Ankushita Boro struck Gold. While Russia had the maximum 6 finalists, they had to finish second with 2 Gold medals as USA, South Korea and Kazakhstan won a Gold medal each. Russians finished 2nd with 6 medals.